My name is Zhaie Yuemn. You can call me Zy or Zayu. I sometimes refer myself as Zishy. 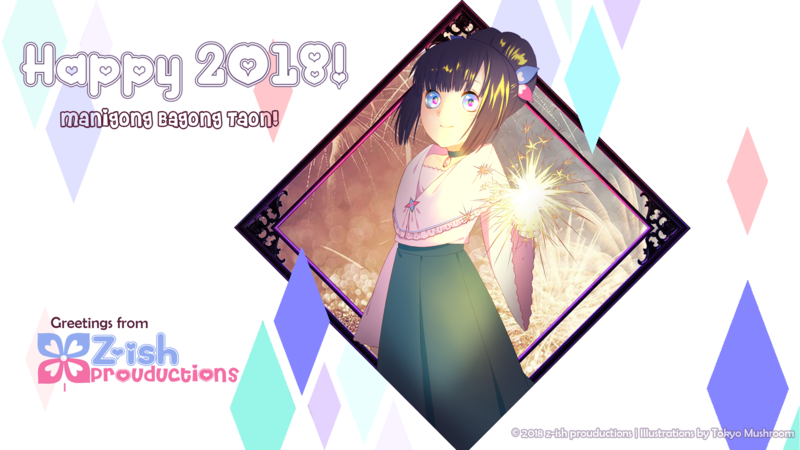 A Filipino Otome Gaming enthusiast, who aims to showcase visual novels (mostly otome games) in Philippine setting, endowed with Filipino Culture and Values. Usual genre is Romance-Comedy and Parodies, but can also go Drama (?). Scratch that. I'm totally random. My stories are pretty random. I don't stick with just one genre so sometimes, I don't know if I am making sense with my stories. But I love to write.